Colour is Black top, green body, white lower section and red at the lower front. 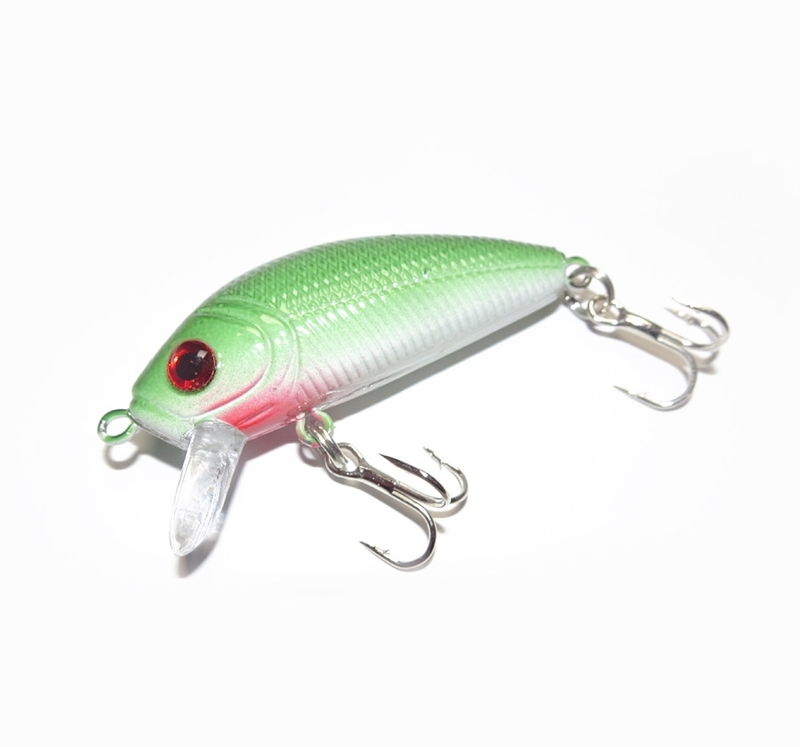 Contains ball bearings to create noise and vibrations from the tail of the lure in order to further attract the attention of nearby fish. 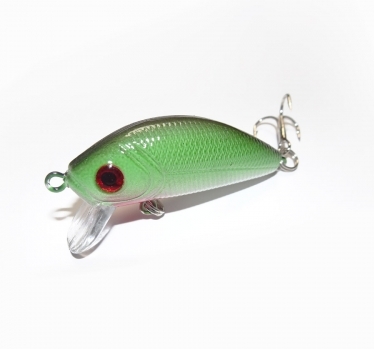 Suitable for most high-quality spin rods with a minimum lure cast weight rating of 3 grams or less.